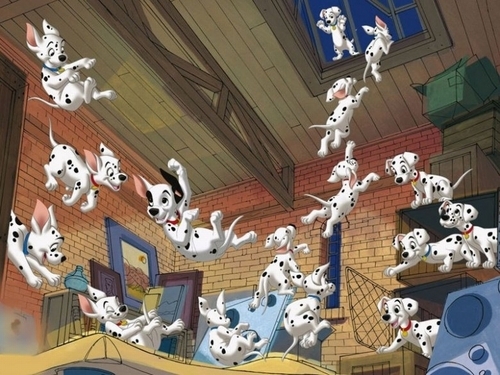 101 Dalmations Wallpaper. 101 Dalmations wallpaper.. HD Wallpaper and background images in the Classic Disney club tagged: 101 dalmations disney animated film movie wallpaper. Awww,What a fabulous wallpaper ! Oh Yes ! Fantastic ! I just love those dalmations!